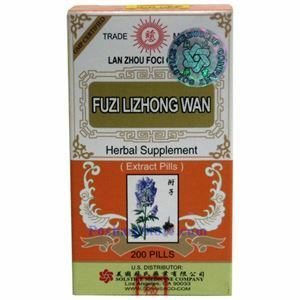 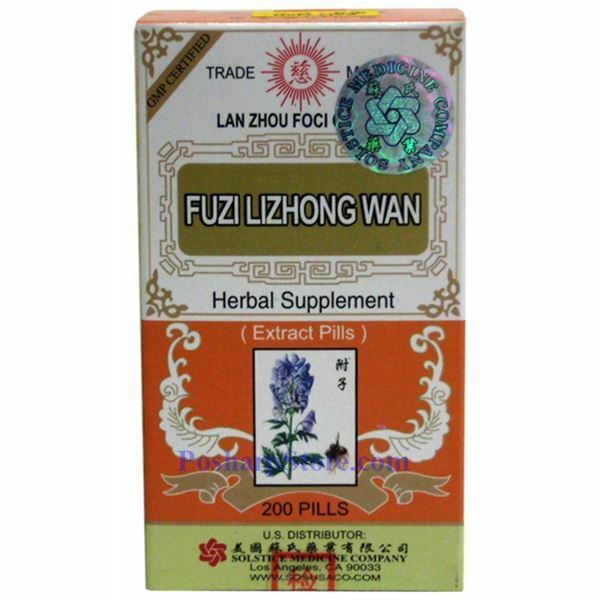 Lanzhou Foci Fuzi Lizhong Wan is a trusted herbal supplement that works to alleviate occasional upset stomach and bloating, indigestion and intestinal gas. 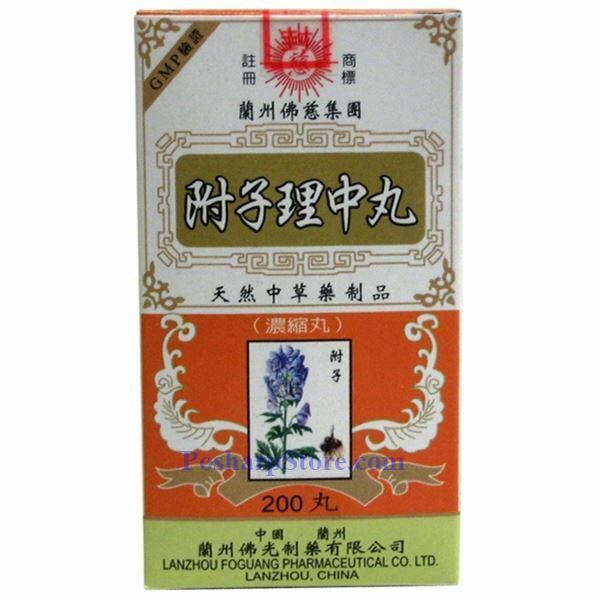 Ingredients: Prepared Typhonium Rhizome, Codonopsis Root, Atractylodes Rhizome, Ginger Rhizome, Chinese Licorice Root and Rhizome. . 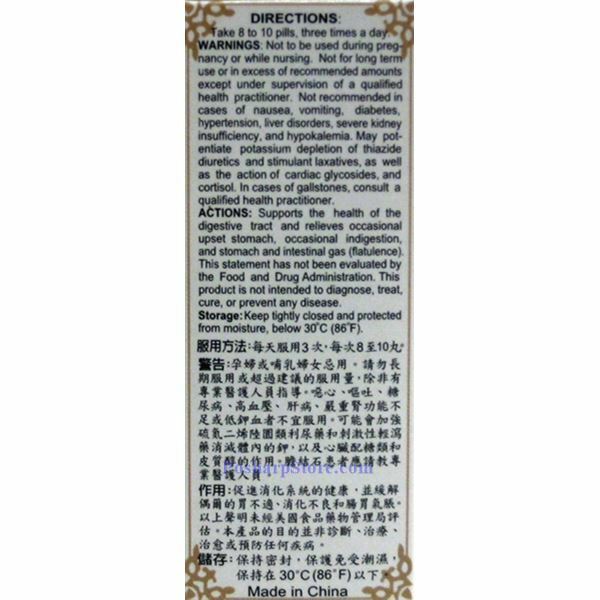 Directions: 8-10 pills a time, three times a day with water or soup.